Devil May Cry 5 to Release till 2019: How the Gameplay will Look? Devil May Cry 5 was announced back in E3 2018. Capcom announced it during Xbox presser on Microsoft’s platform. 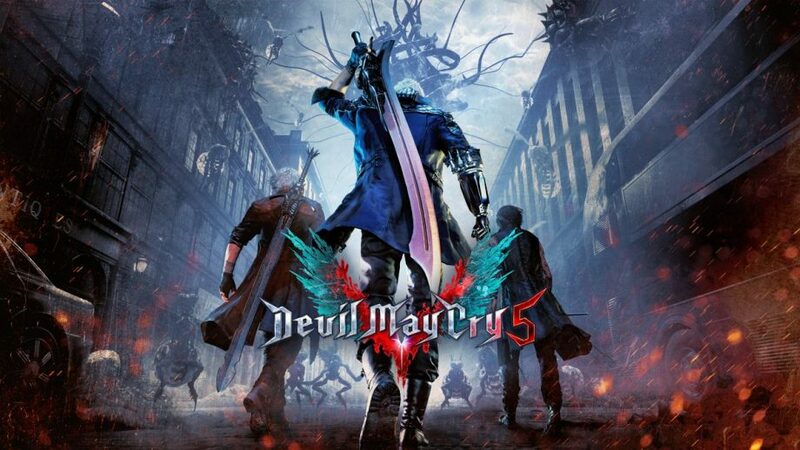 This game is the first numbered-title of DMC franchise in a decade and 5th title of the series. Devil May Cry 4 released back in 2008. Capcom is working on the photorealistic graphics for this title. To provide a more realistic experience to the players the developers are also working on its constant 60 fps. The fps will help the players to get a better experience in the high-speed battle sequences. Furthermore, to achieve the photorealism Capcom is not only scanning faces but also the clothes. In the previous versions players could motion cancel but in Devil May Cry 5 players can’t simply motion skip motion skip. Capcom claims that this feature will look strange in a photorealistic game. For instance, if the players have to turn back they feel the weight of moving. However, this will cause another issue of slow response. Developers are working on something to improve this slow-responding issue. 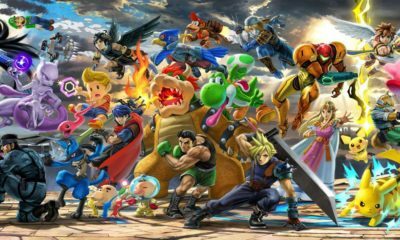 Some other reports from internet have also claimed that the level designing of the game will be more open than the previous versions. Moreover, the structure design will also be more open to create a smooth experience for the players. The game will not feature a stamina bar according to a rumor. Devil May Cry 5 may feature such encounters in the game where players encounter a big number of enemies. DMC V has also rebuilt the dodging system for this title and now dodging will be smoother than ever. There will be a more dynamic camera system in the game and developers are proud of it. Most of this information is base on internet reports so some of the details may differ from the actual gameplay. DMC V will have an 18+ rating. This is the only game in this series that will have this rating. The game may release till March 2019.